Eugene Dounar is currently employed by Aurea as a Chief Docker Architect, doing ongoing development and support of a container platform based on Docker and Kubernetes. Coming from a server development background, he now does any Docker, Kubernetes or Linux related work needed to safely and reliably host thousands of containers. 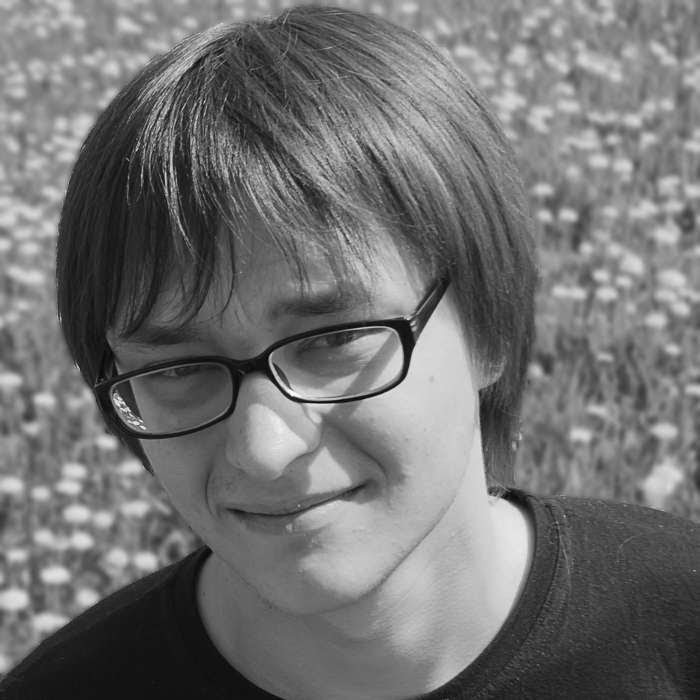 Eugene resides in Minsk, Belarus and working remotely through Crossover with team scattered all over the world. My current job is about developing a container-based cloud platform, although I’ve started as a web developer. I’m lucky to have my job and hobby to be the same thing — creating software and everything related to this process.